Throughout its history, Rydin has expanded its offerings and capitalized on evolving the custom print industry and parking management services to benefit our customers. 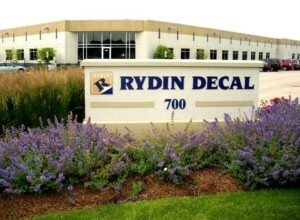 Rydin was founded on September 24th, 1956, as a manufacturer of street signs and window decals. 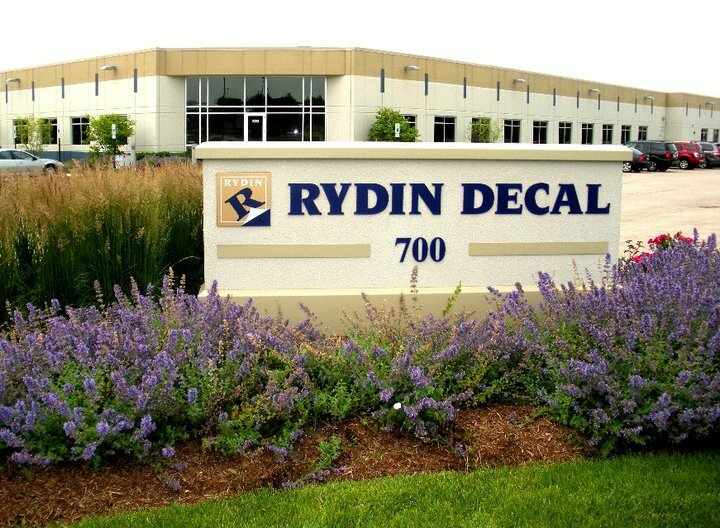 Over the past 50 plus years, Rydin has grown from a local sign manufacturer into a global manufacturer of custom pressure-sensitive decals, parking control products, and other custom printed items. 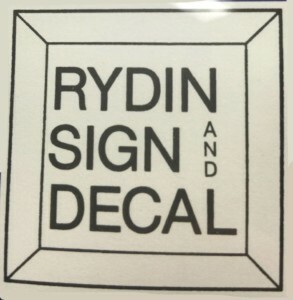 Rydin started as a small corner sign shop in Bellwood in 1956 by Glen Rydin. It was originally called Rydin Sign and Decal. The company originally focused on street signs and window decals. The demand for window decals increased, so we changed our core business to parking permits. When the product focus changed to parking permits instead of just signs, business boomed. With the increase of business and the expanding presses we needed more space. So we built a new building and hired additional team members. Our second building was built in 1985 and located in Wood Dale, IL. With additional presses and new products and services to offer our customers we again grew. After 21 years at the Wood Dale location, we decided that Streamwood, IL was a great location for an even bigger building. In 2007, our current location was built. The new building offers an abundant amount of space for our growing company. We are now an industry leader in parking control products and custom print solutions. We have come a long way from a corner store selling signs! We take great pride in our commitment to quality and customer satisfaction. We employ only the finest individuals trained with the necessary expertise and dedication to providing our customers with unique parking solutions and the level of service expected from a world-class manufacturer.